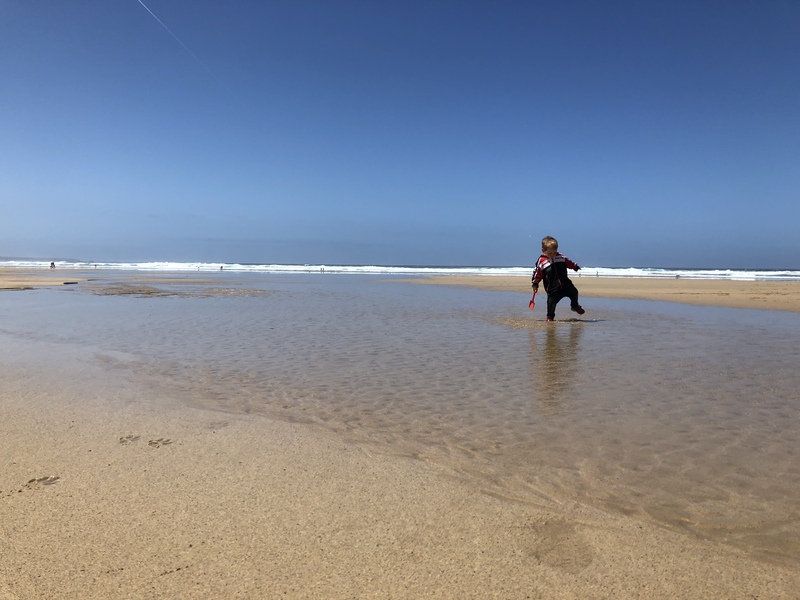 Last month we went on holiday for a week in sunny Cornwall; we had oodles of fun and we all had the holiday blues after we came home. 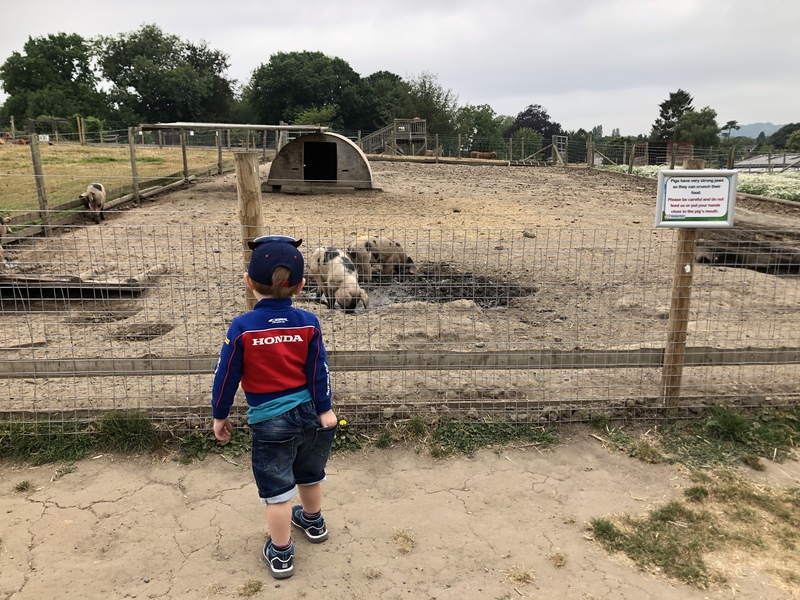 A few days after we came home the boy told us he’d made a friend on holiday and he was staying in the caravan next door. This friend was called Bootie. Apparently Bootie decided to come home and live with us – and ever since we have daily conversations about Bootie; his adventures and all sorts of, well, random things. 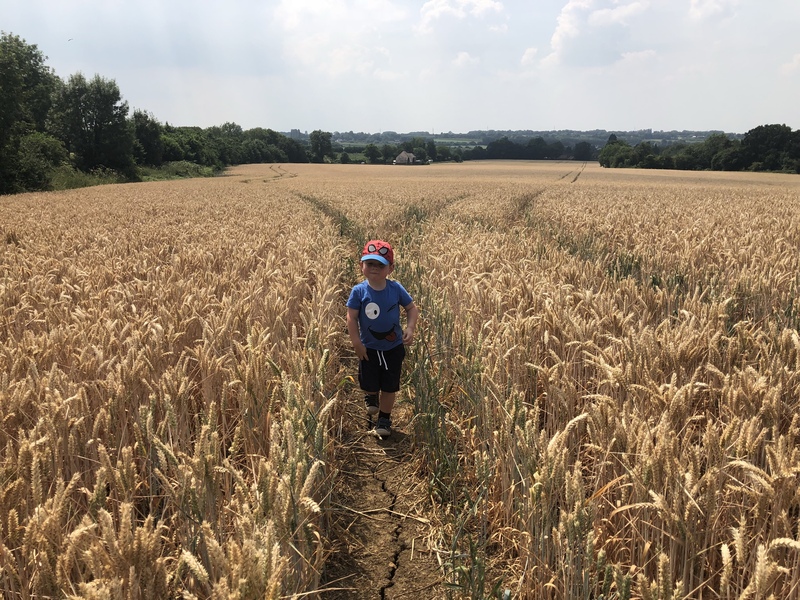 I wasn’t sure how I felt about it at first – I found it a little strange, slightly worrying maybe – but then when I thought about it I realised he’s not afraid and he’s actually taking comfort in this imaginary friend. I mean, except for when he breaks something and blames it on Bootie. 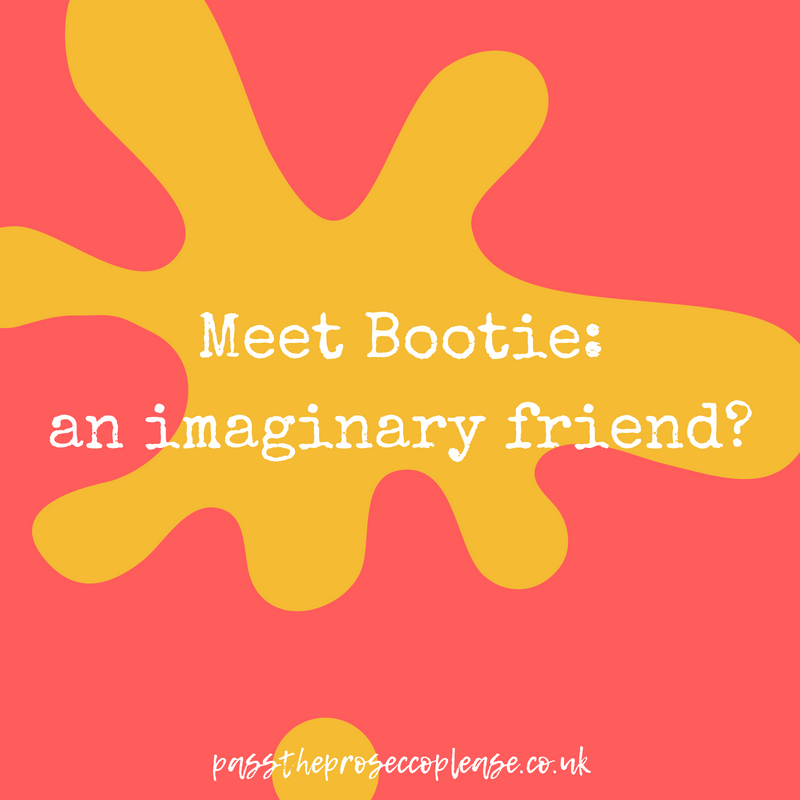 He had me in stitches yesterday – he told me how Bootie had chopped his arm off and they had swapped arms because that’s what best friends do. 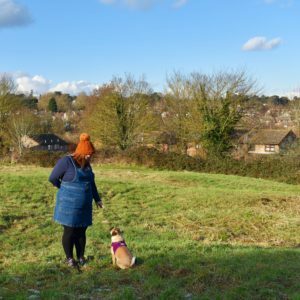 There was no mention of Bootie on holiday – but the day we came home my nan passed away and things have been very unsettled very since – I wonder if Bootie came because of all of this, as a source of comfort maybe? 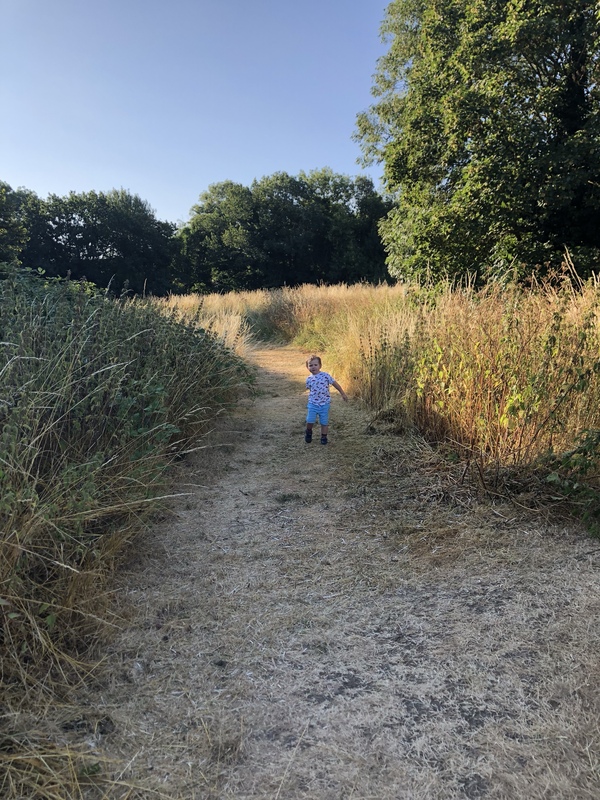 I’ve done a lot of reading up and it seems that as many as half of preschoolers have an imaginary friend – apparently it’s a way of learning how to interact with others and cope with the demands of growing up and experiencing new things. I also worry that he’s lonely – he is after all an only child. Is this his way of dealing with being on his own? Whatever happens – he’s happy and that’s all that matters.